This material designed for decklashing purposes only. 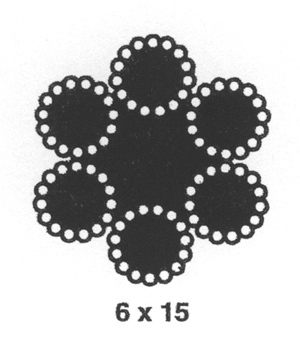 Bright; fiber core in each strand. Supplied in 1000′ reels only. but should never exceed 20% of catalog Breaking Strength. 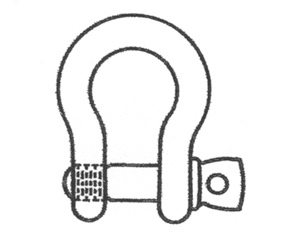 Caution: Do not use screw pin shackles if the pin can roll under load and unscrew. 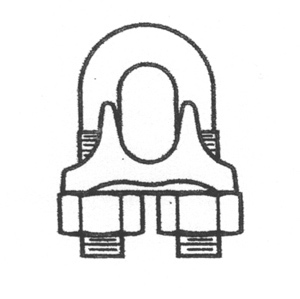 Refer to galvanized drop forged wire rope clips for installation instructions.